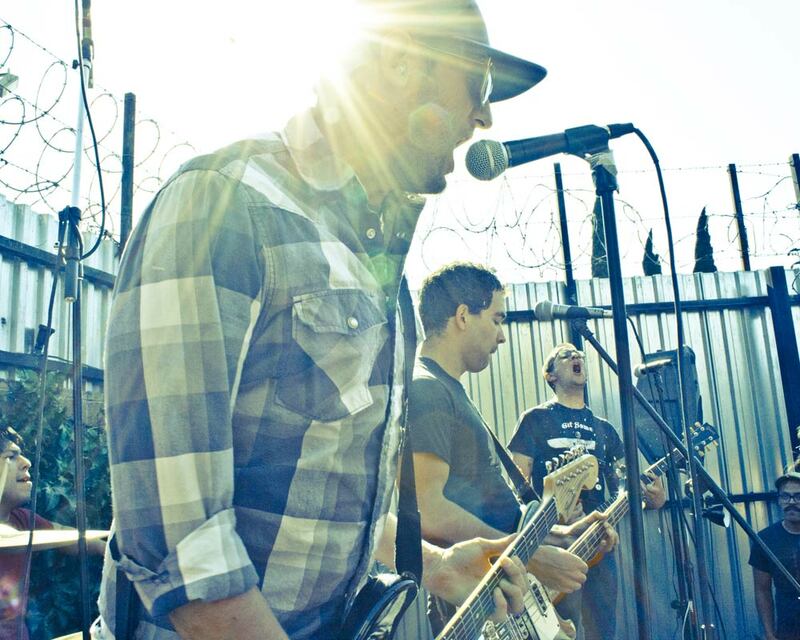 French Exit is an energetic melodic punk band from LA. With 3 Ep’s under their belts, these guys are moving forward FAST. Most recently, they put out French 3xit EP on NC’s Death To False Hope Records, with a debut 7″ for Solidarity Recordings coming out August 9th. While claiming love for the home they’ve made in the large yet personal community of Los Angeles, this band is breaking out. With weekend warrior mentality, they will be playing shows up and down to this year’s Seattle Sound Fest and Awesome Fest 5 in San Diego. So whether you’re catching them at one of the above mentioned Fests, this band should be on your radar. This entry was posted on Friday, July 15th, 2011 at 5:36 pm	and posted in New Music, News. You can follow any responses to this entry through the RSS 2.0 feed.